If you have ever wanted to be a cheerleader, this is the class for you! 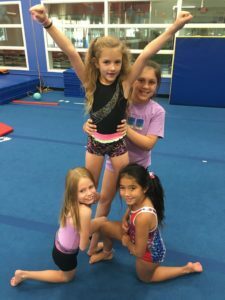 We will teach students step by step the basics of cheerleading including tumbling and stunting. No experience required! No pressure! Non Competitive!